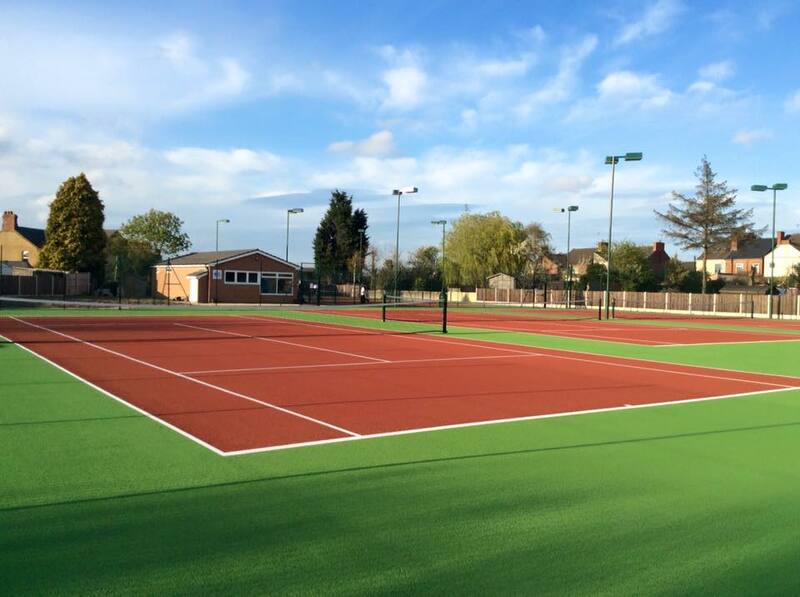 The Ripley and Alfreton Tennis Club was formed in 2014 following the merger of Ripley Tennis Club and Watchorn Tennis Club. The two clubs merged to form a stronger club to meet the needs of the local tennis community. The Club is managed by a Committee elected annually at the Annual General Meeting. All members are eligible to members of committee. We have four porous macadam with a non-slip painted surface. Two of our courts are floodlit using modern floodlights that provide even lighting across the courts with plans to install floodlights on the remaining two courts in the near future. Our clubhouse is equipped with a kitchen, ladies and gents toilets and changing areas. We also have a disabled toilet.